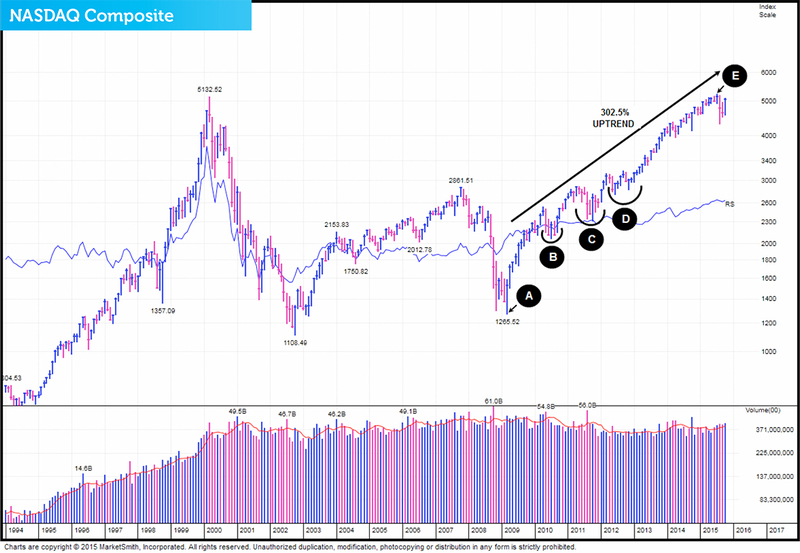 In this new series of posts we're going to share an investment opportunity that could boost your ISA and/or SIPP portfolio over the coming years. Which of our ISA and SIPP funds are in the money flow? Each month we like to make sure that the funds we own are acting right. We have an active investment strategy which aims to control risk and deliver superior performance. We invest in a number of actively managed funds to form a complete investment portfolio and select what we believe to be the best funds in each asset class. We monitor all the investments selected, replacing under-performers and continuously rebalance the portfolios with the aim of maximising growth potential and managing risk. October was a much kinder month for investors than those of late. We are also delighted that our investment portfolio continues to outperform our FTSE 100 benchmark1. "This book could be the best investment you've ever made." 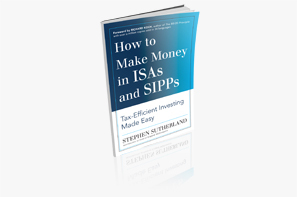 I’m proud to say that these were the words Lawrence Gosling, Founding Editor of Investment Week used to describe my brother Stephen’s latest book, How to Make Money in ISAs and SIPPs.